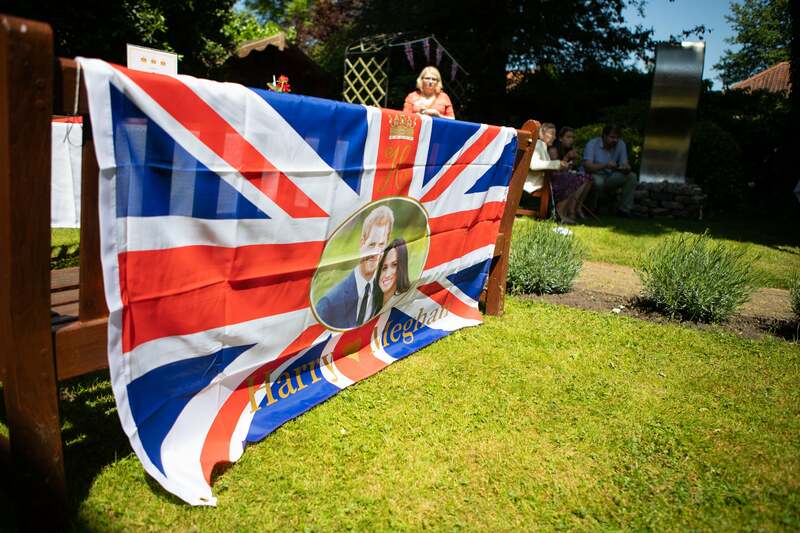 In May this year, millions tuned in to watch the marriage of the Duke and Duchess of Sussex, in Windsor. 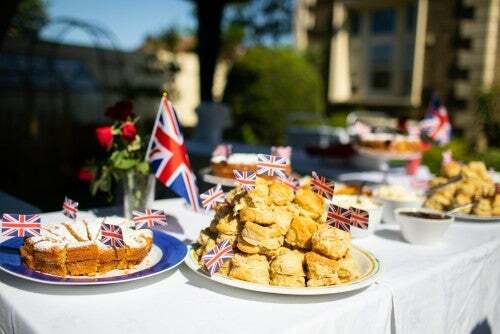 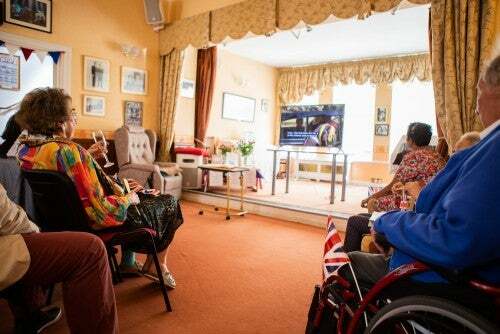 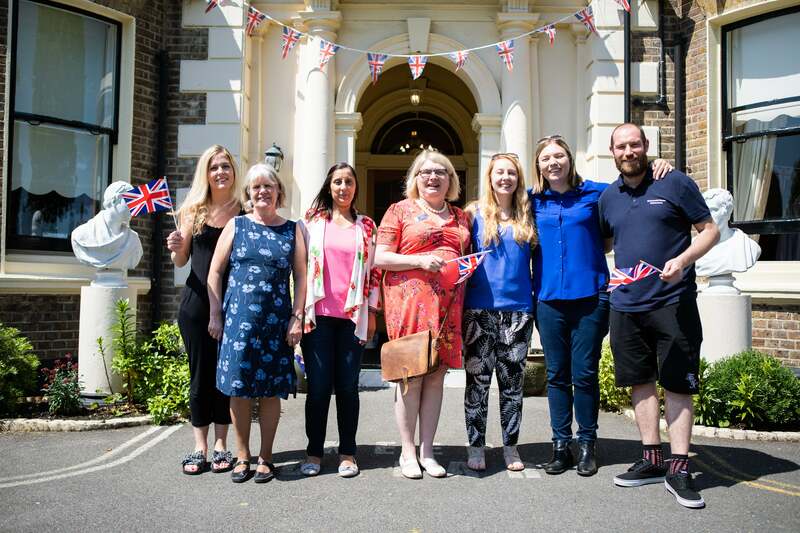 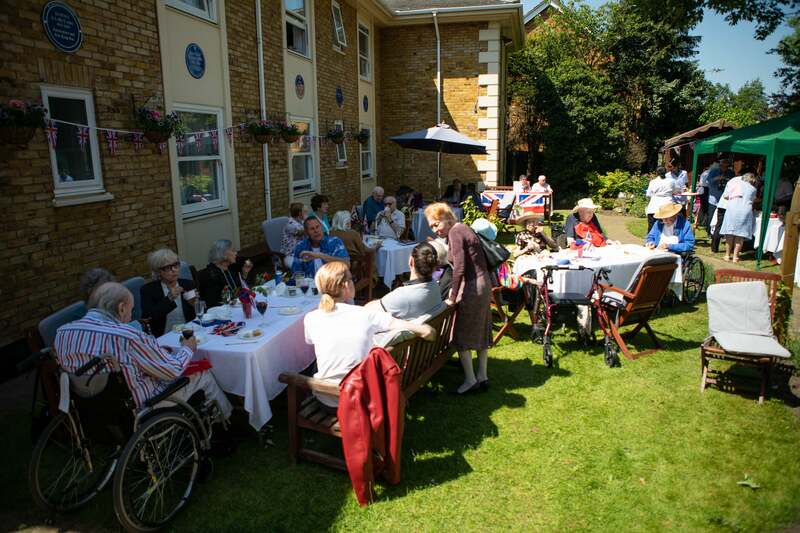 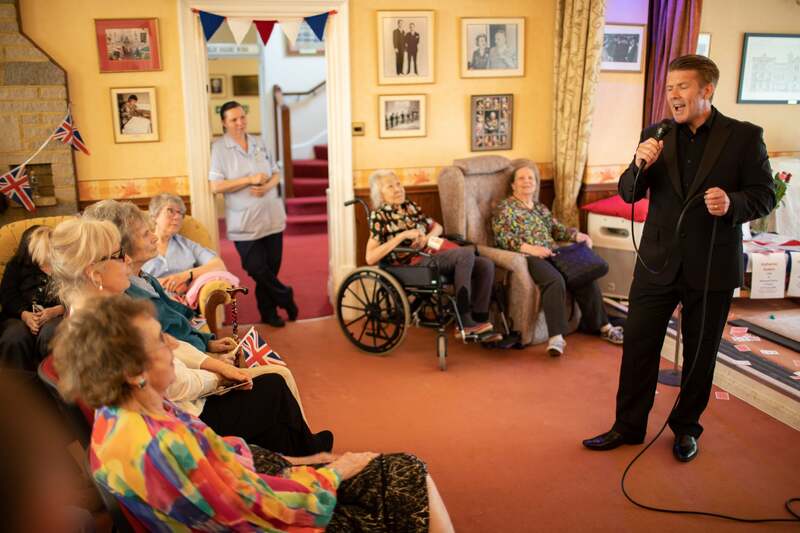 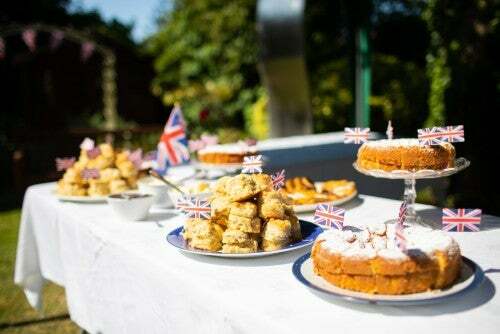 In Twickenham, at our care home Brinsworth House, we organised for our residents, their families and staff to celebrate the happy day simultaneously. 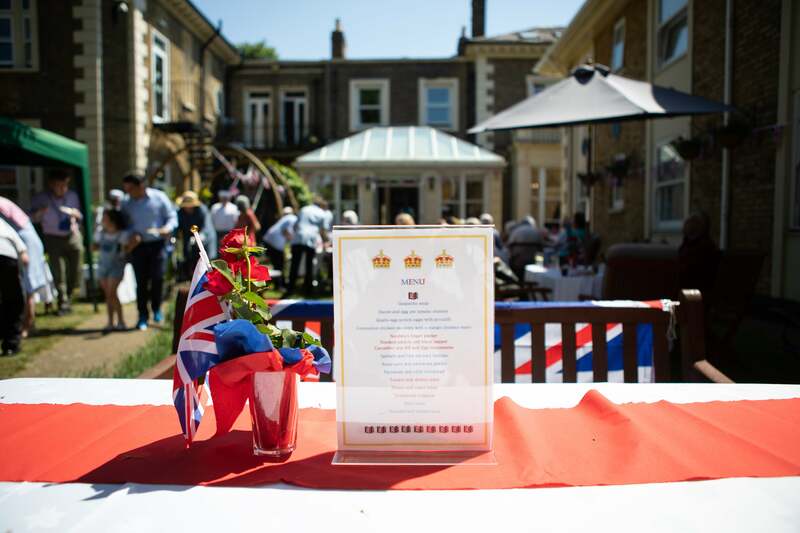 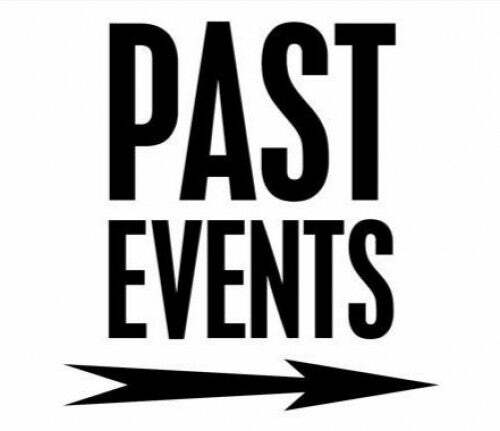 The wedding itself was shown live throughout the home on our television screens and live music, dancing and a garden barbecue made the 19th May a day to remember for a long time to come! 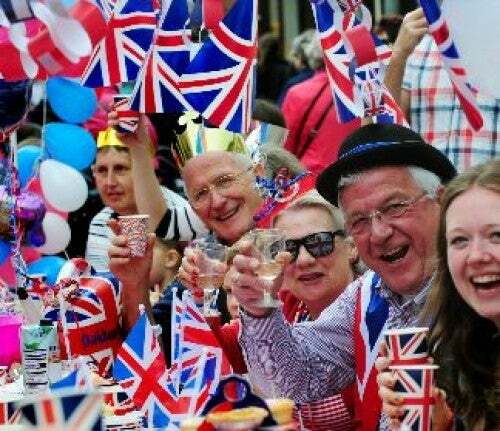 A fantastic time was had by all and below are a selection of some of the photos from the day. 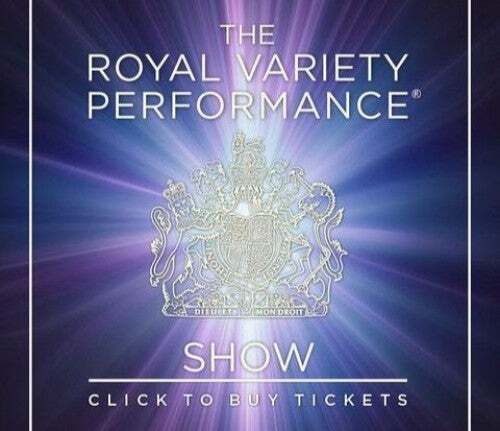 The Royal Variety Charity would like to use this opportunity to offer our sincerest congratulations to the happy couple, wishing you a very long, happy and fulfilling life together.